Home | Coffee Table Tales | Free Your Books!!! | Cook Book For Charity | About Me | Poetry | Favorite Links | FAQ's | Appearances and Booksignings | Contact Me | Bookstore | Bookstore 2 | Coming Soon ! | Secrets: Fact or Fiction? 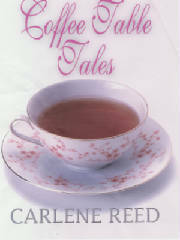 Visit the Coffee Table Club and find out what the characters are really like! 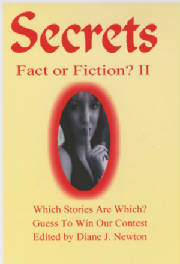 Carlene Reed's author site has writing samples, books to purchase, and interesting information. Carlene's current and future projects will be listed on the site. I am currently working on a novel that is yet unamed. I am also working on novels called "Murder Insurance","Just Don't Tell"and "Battle in my Backyard". I will post information as these books get finished and published.